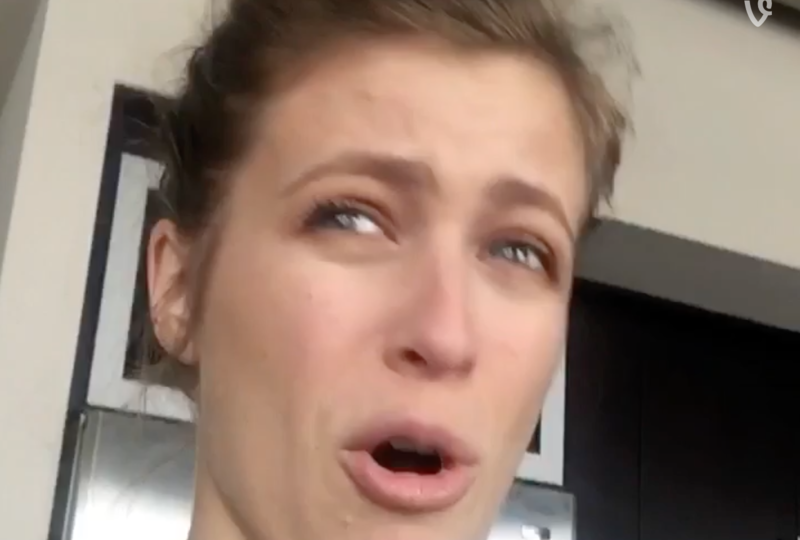 Can the Vine celebs survive its demise? The drumbeat of doom was such that most of the app’s biggest names, after attempting a remarkable shakedown, had long migrated to Snapchat, Twitter, YouTube, and such, mostly only using Vine now to advertise that exodus. Miel has followed suit, to a degree, but worries that the appeal won’t transfer — her appeal, or the medium’s. Vine was never quite as craven — or quite as specifically teenaged — as the media attention made it seem. It prized, and perfected, a very specific and impressively bizarre and wholly universal thing. Interesting insight into the rise and path to survival of the Vine celebs, even as the platform that birthed them dies.